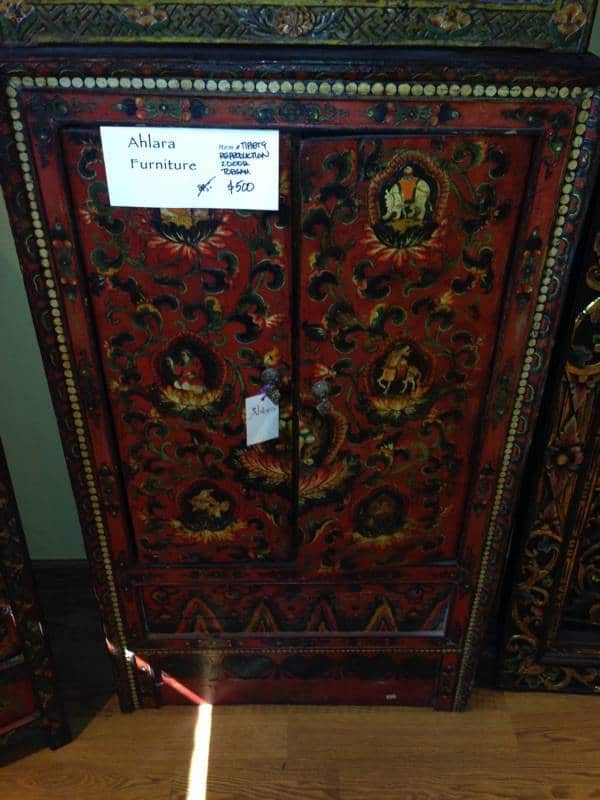 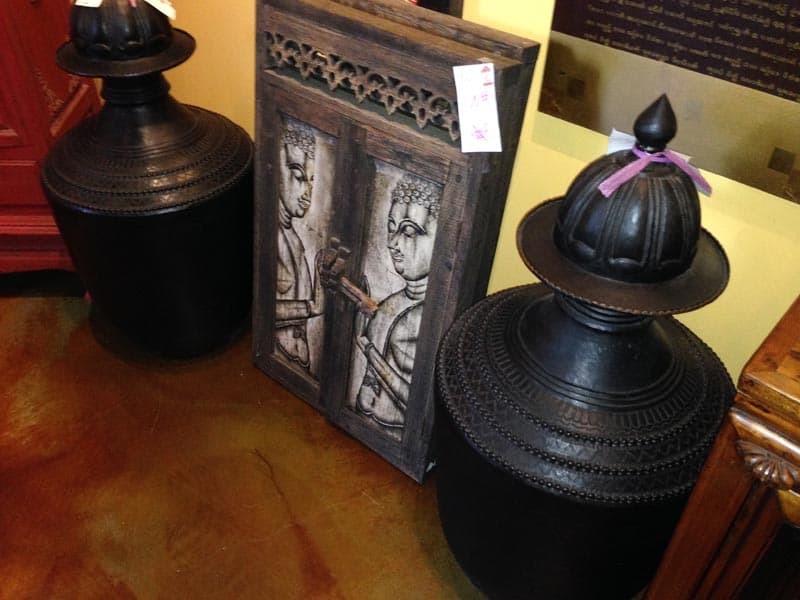 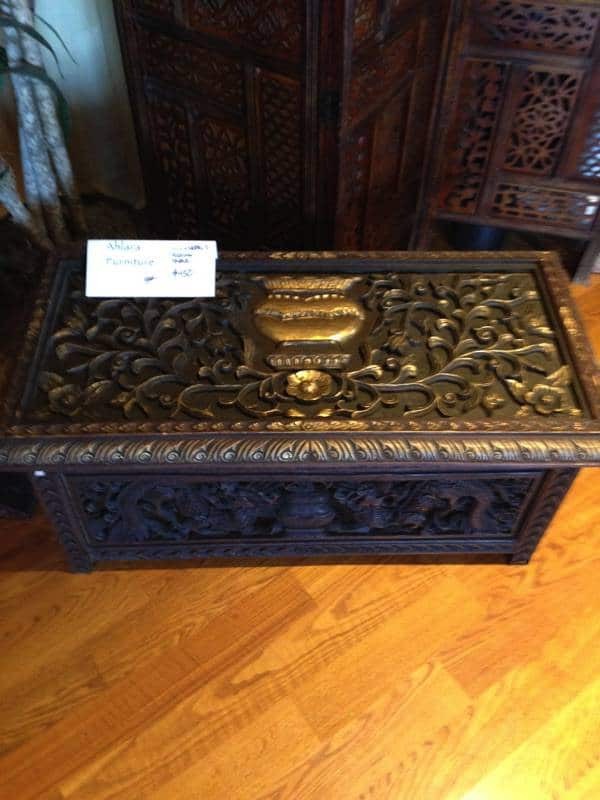 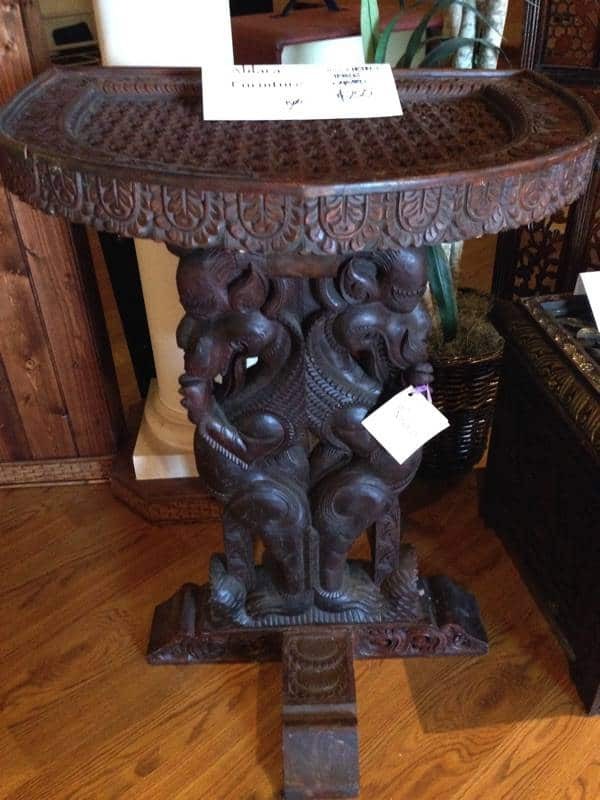 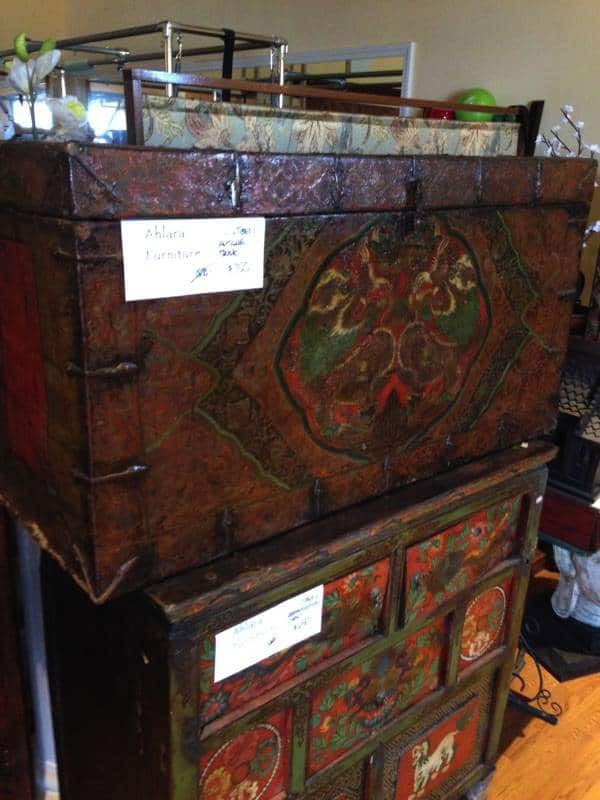 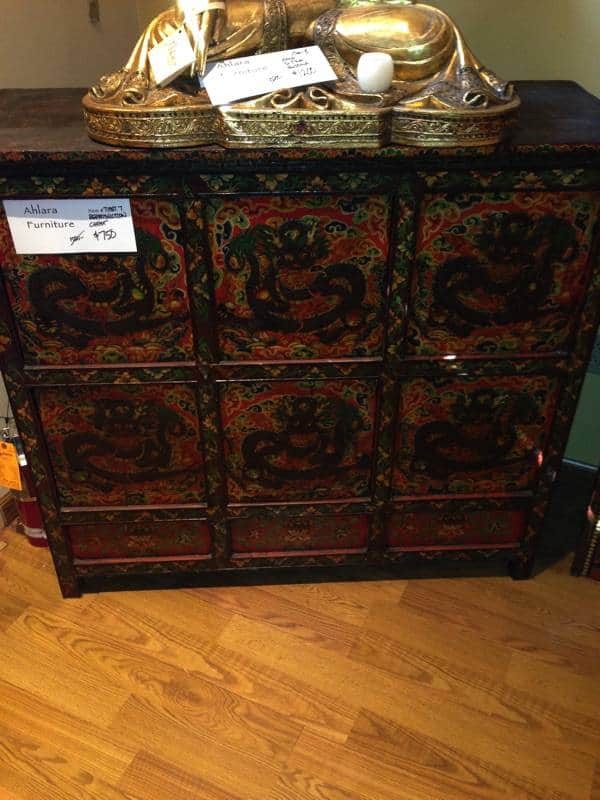 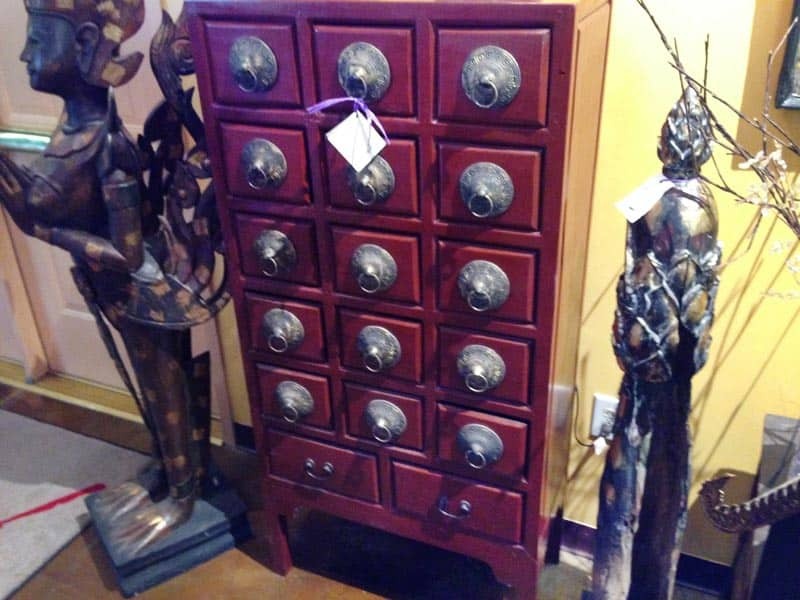 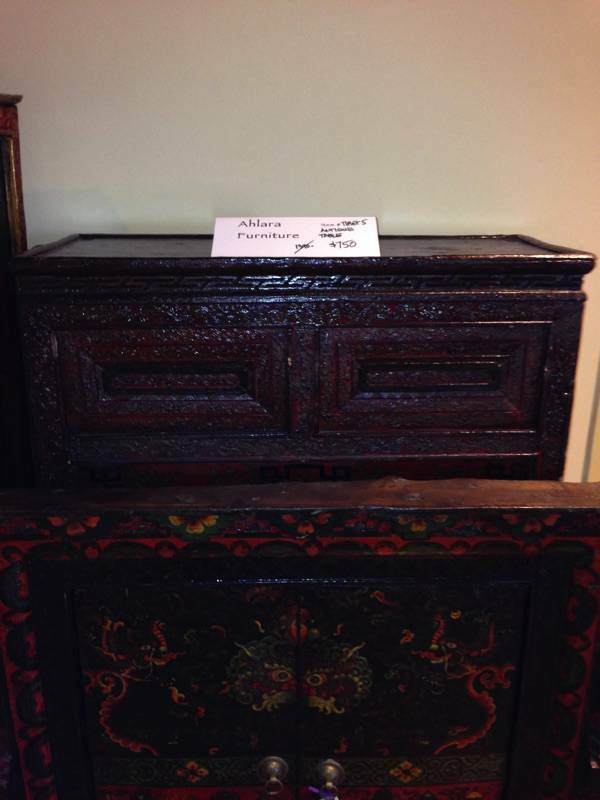 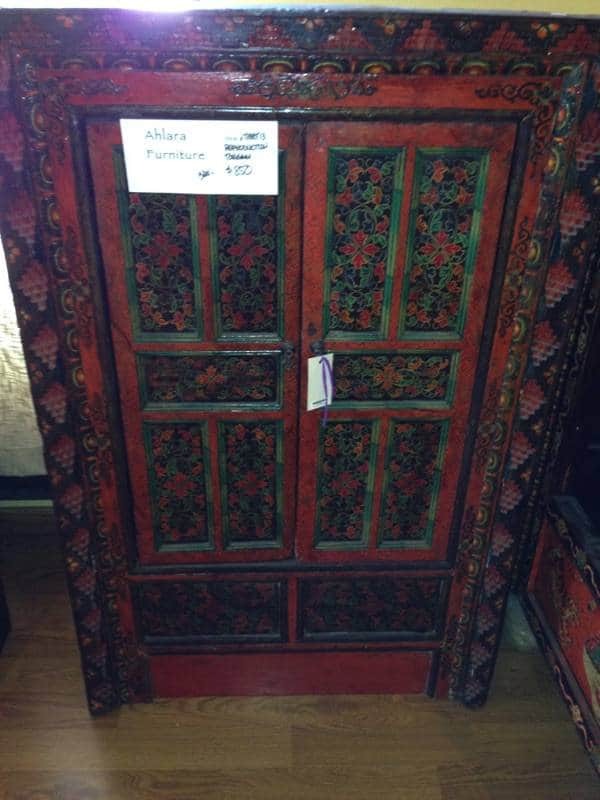 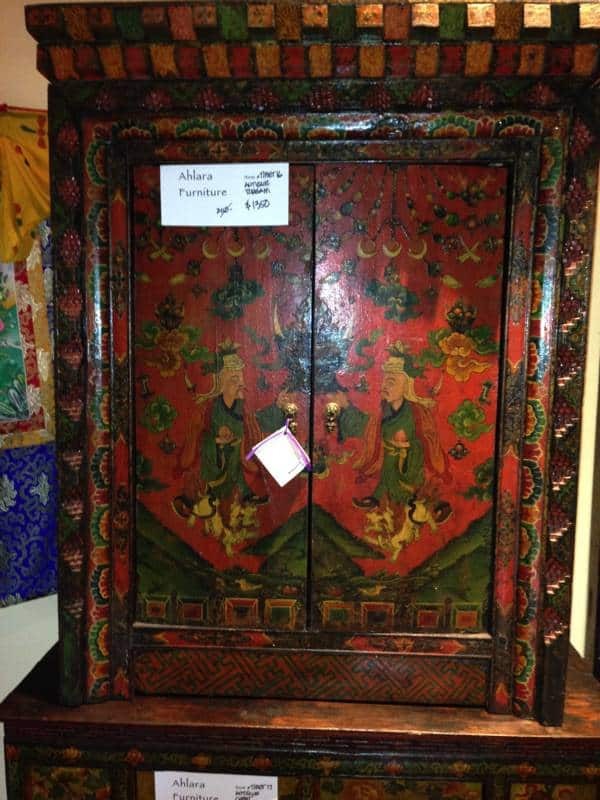 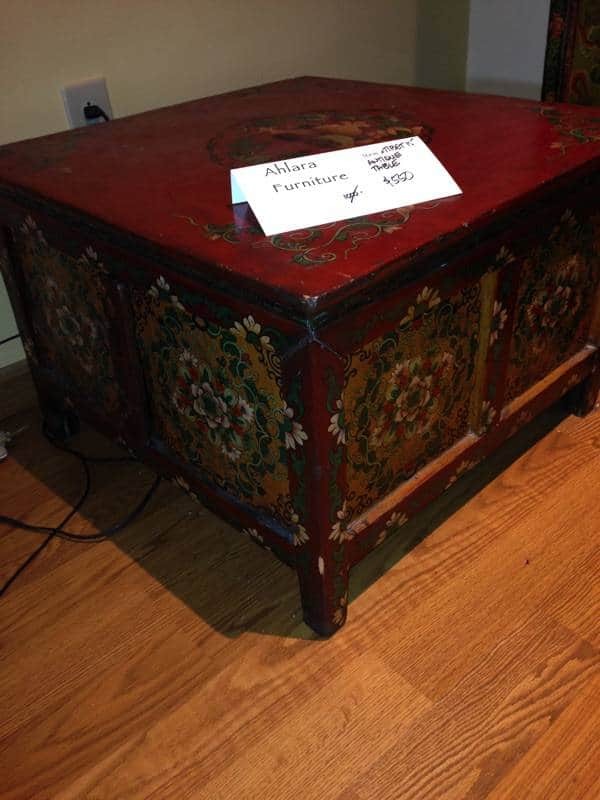 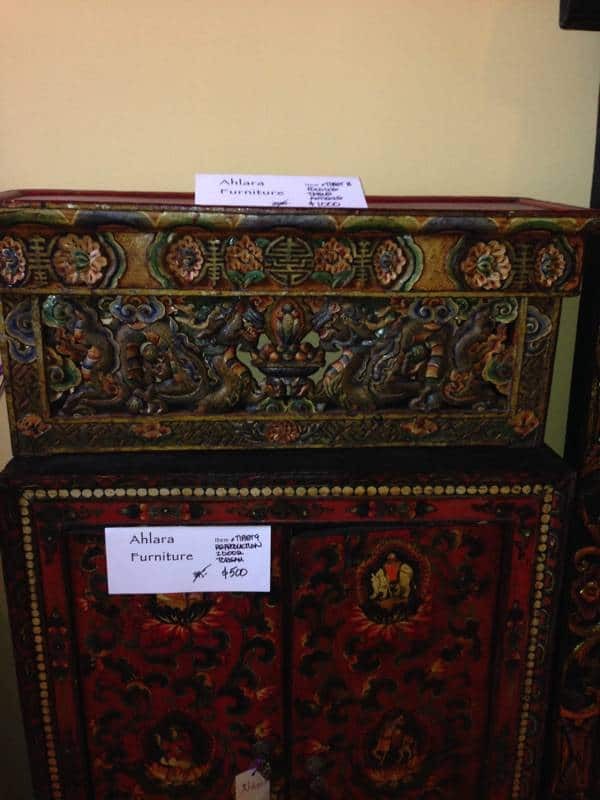 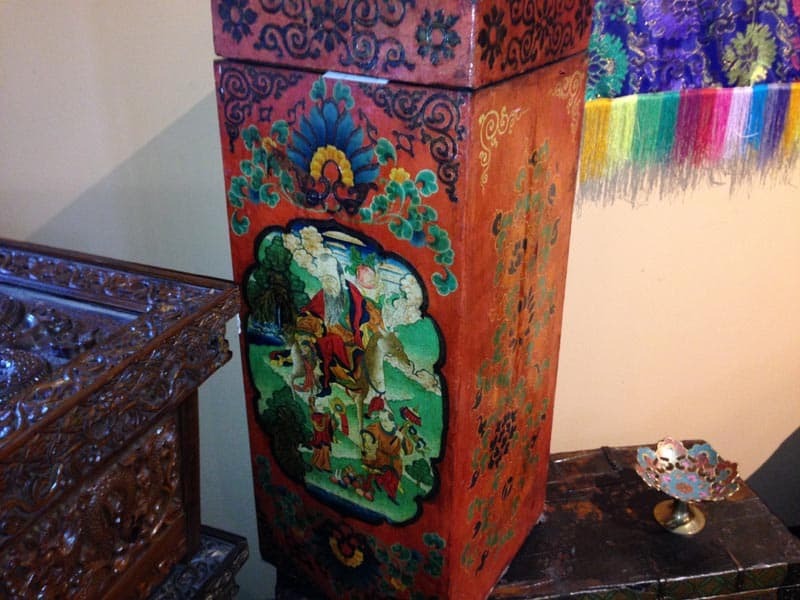 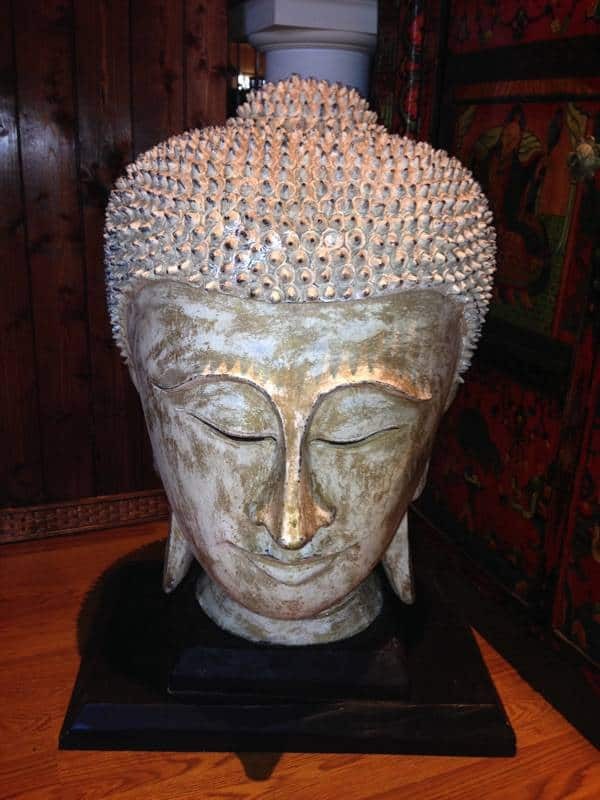 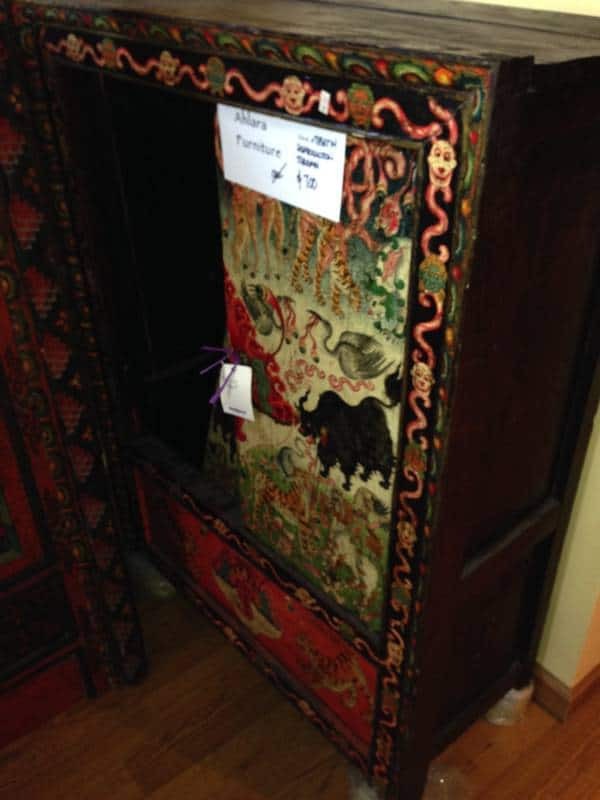 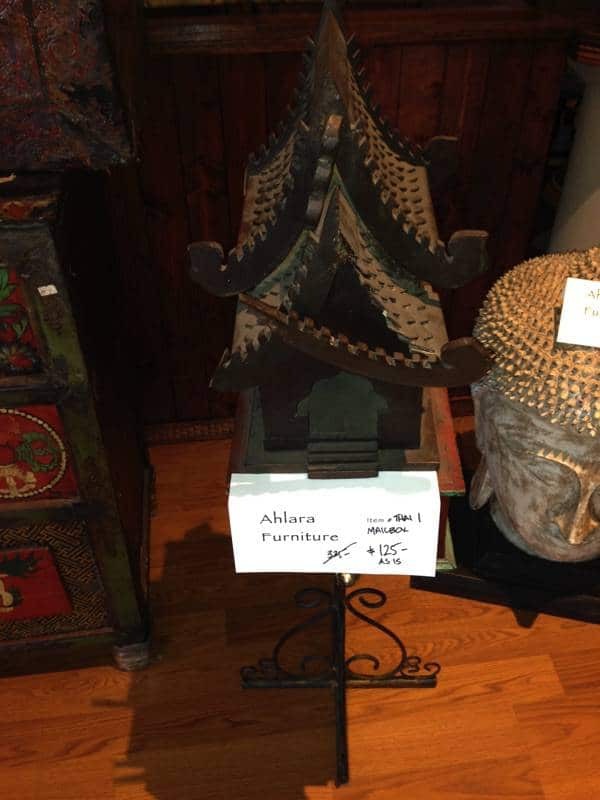 Ahlara International is pleased to offer a beautiful collection of furniture and accent pieces from Nepal, Tibet, Thailand and Bali personally selected by Ahlara’s owner on her trips to Asia. 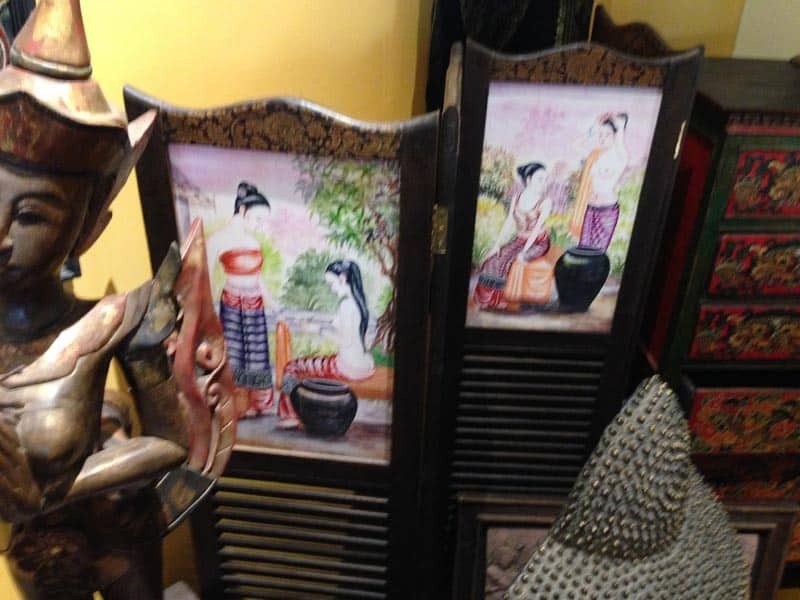 These include stunning art on reproductions and vintage pieces as well. 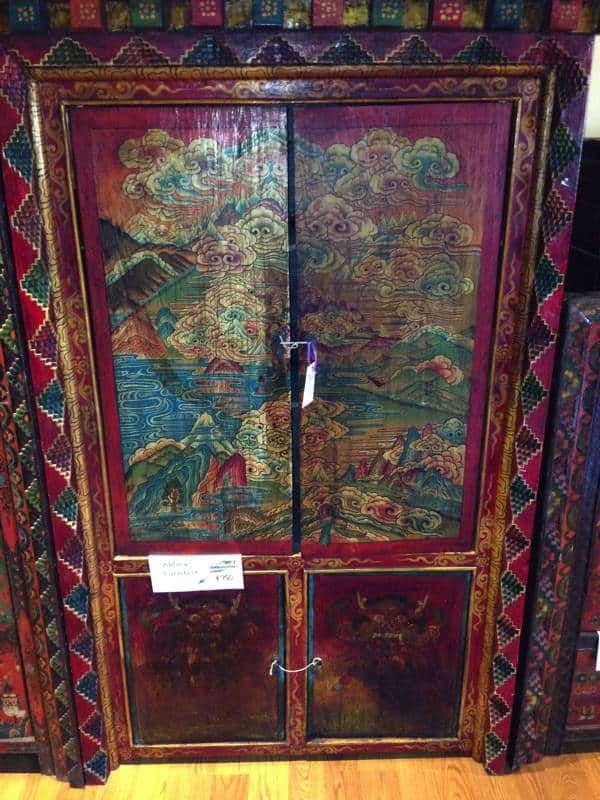 All have amazing artwork and craftsmanship. 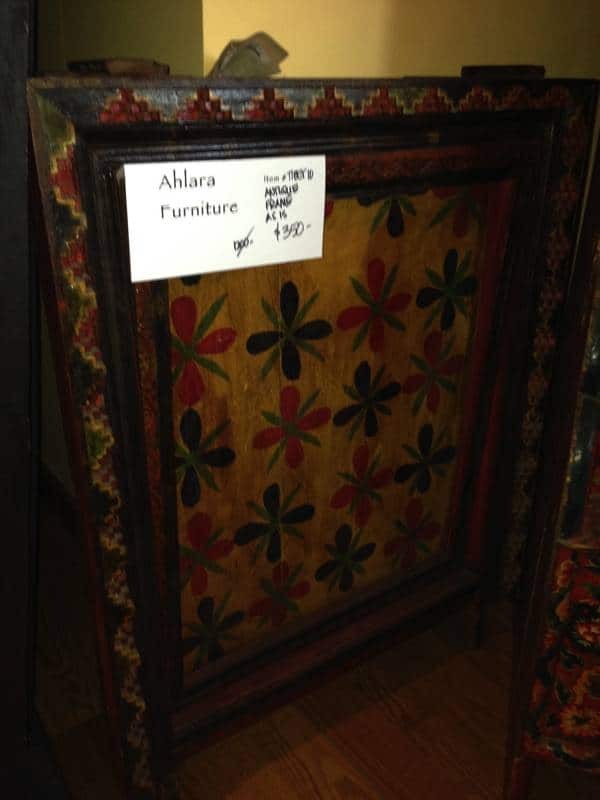 Take a moment to browse the collection and contact Lynne or Sandra at Ahlara International at 704.662.0946 for more information. 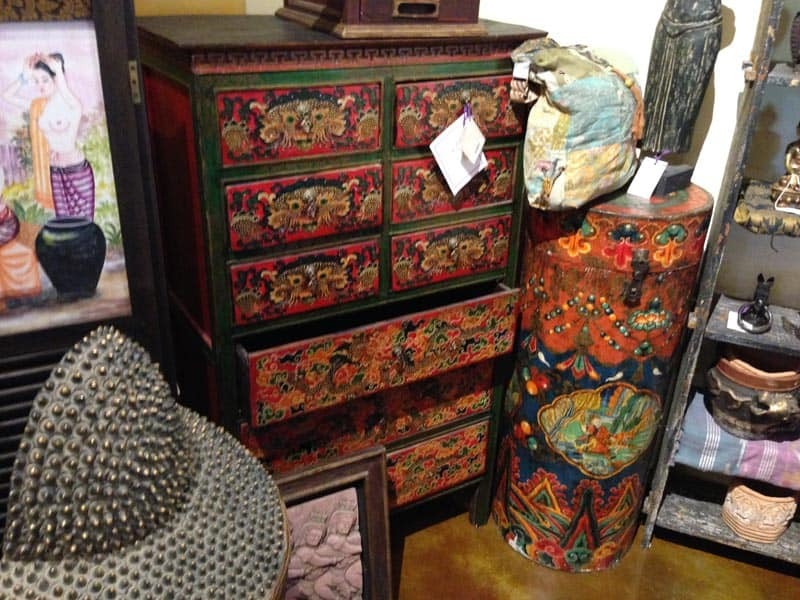 Wholesales, retailers and individuals are welcome! 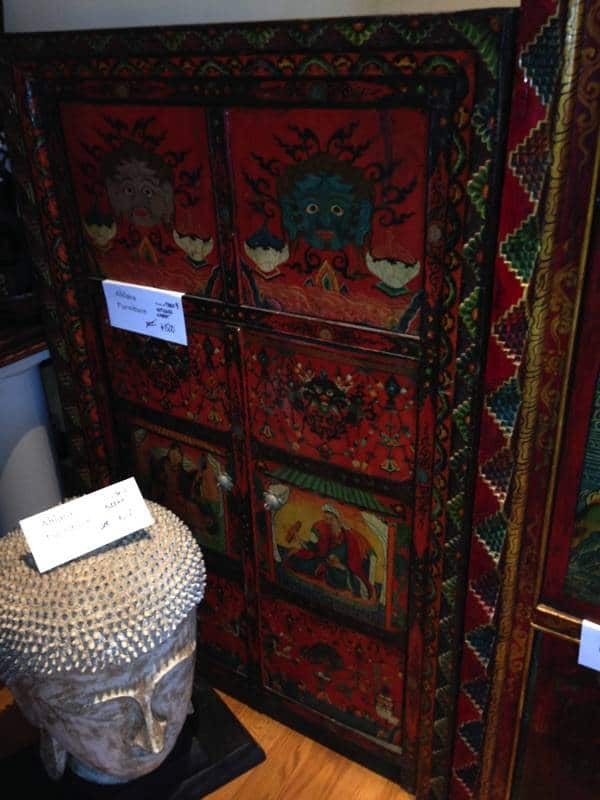 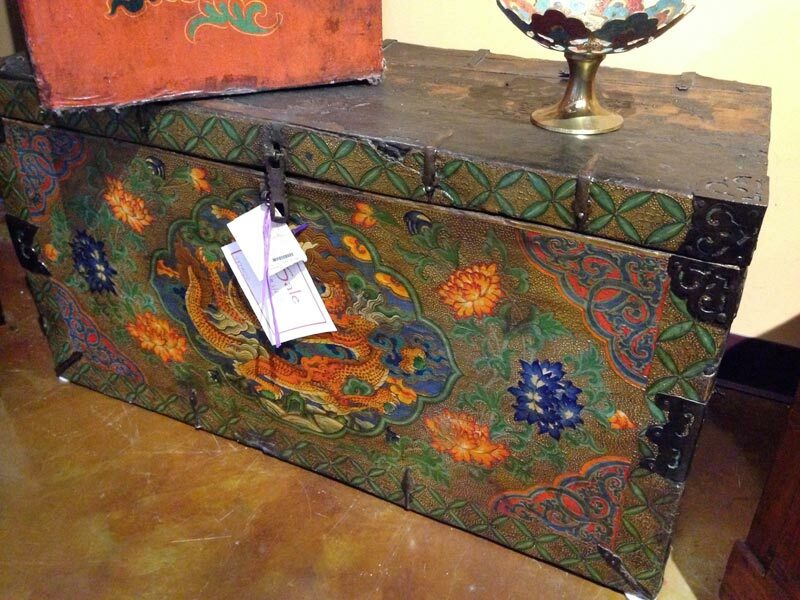 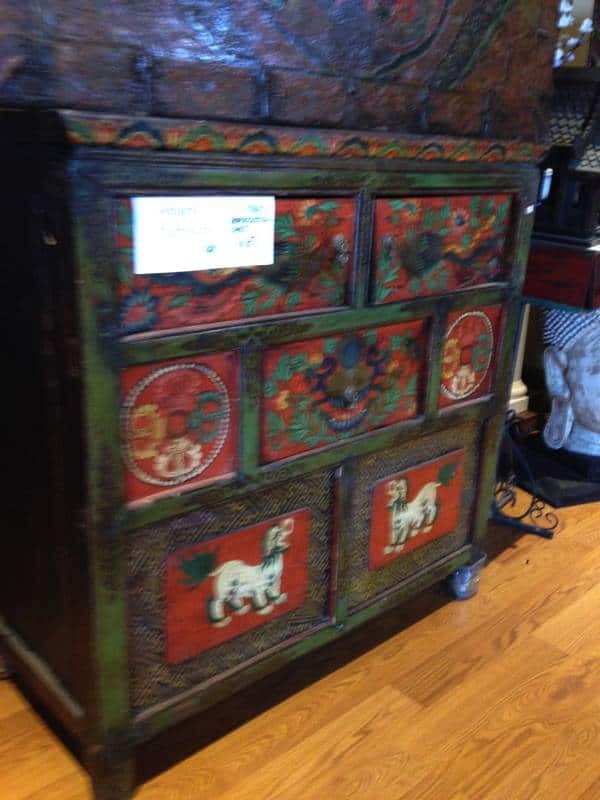 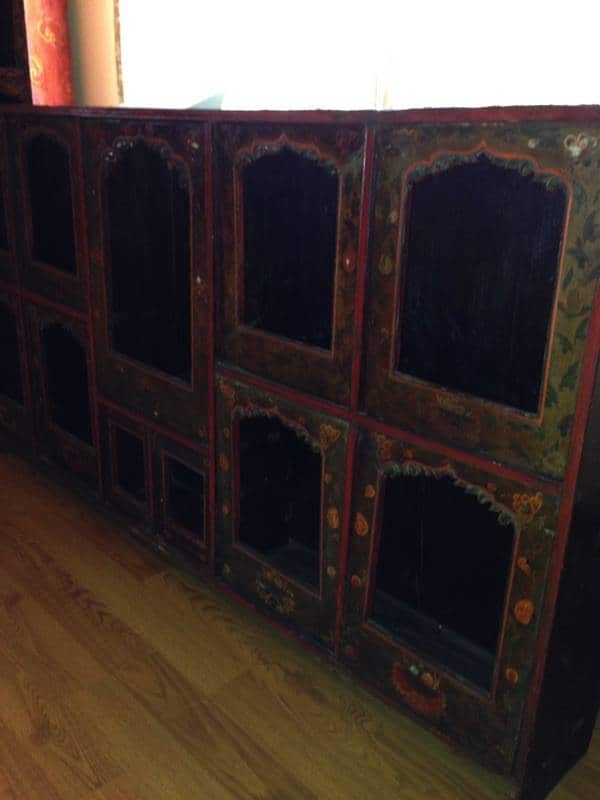 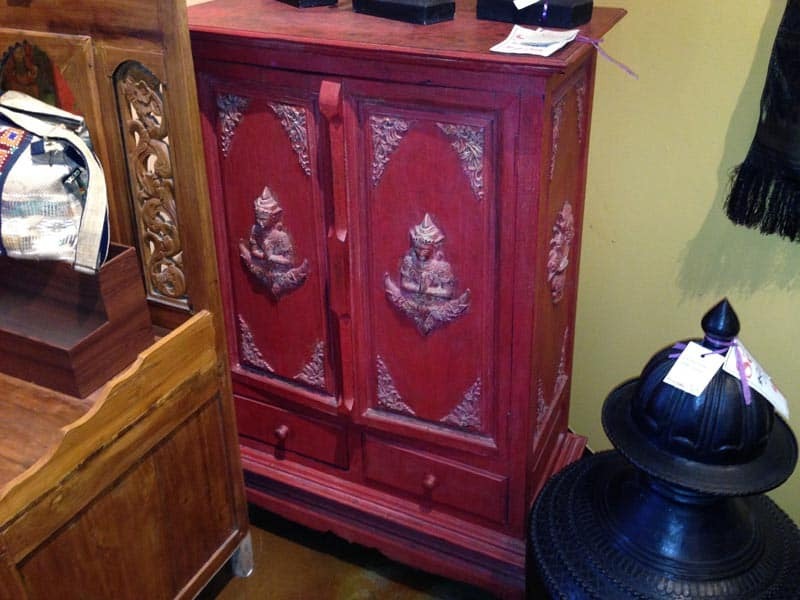 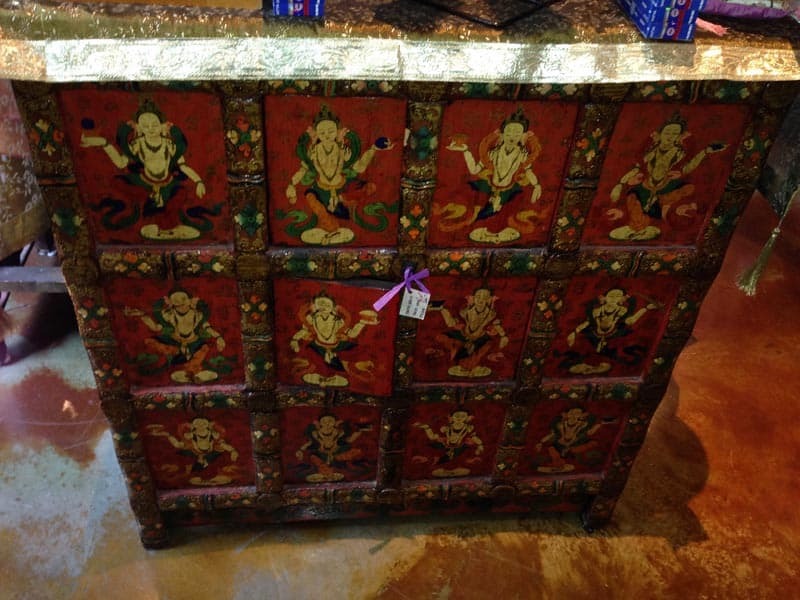 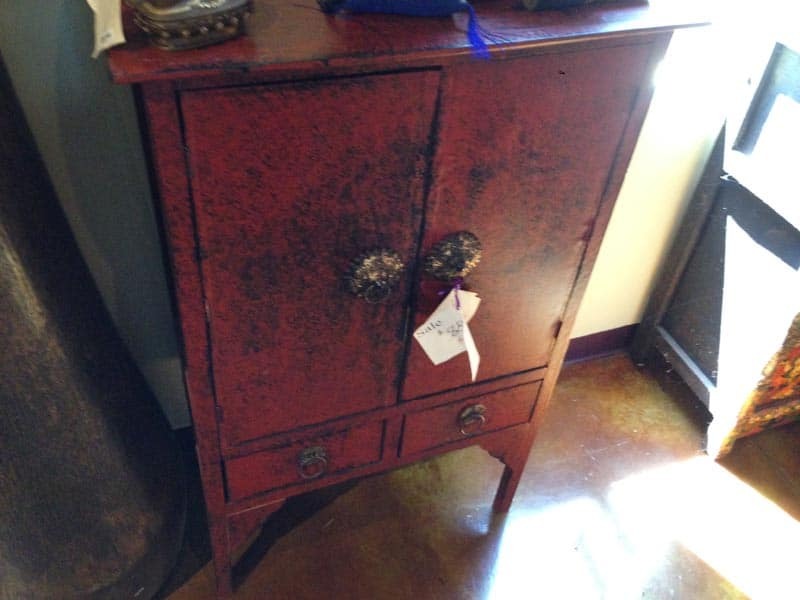 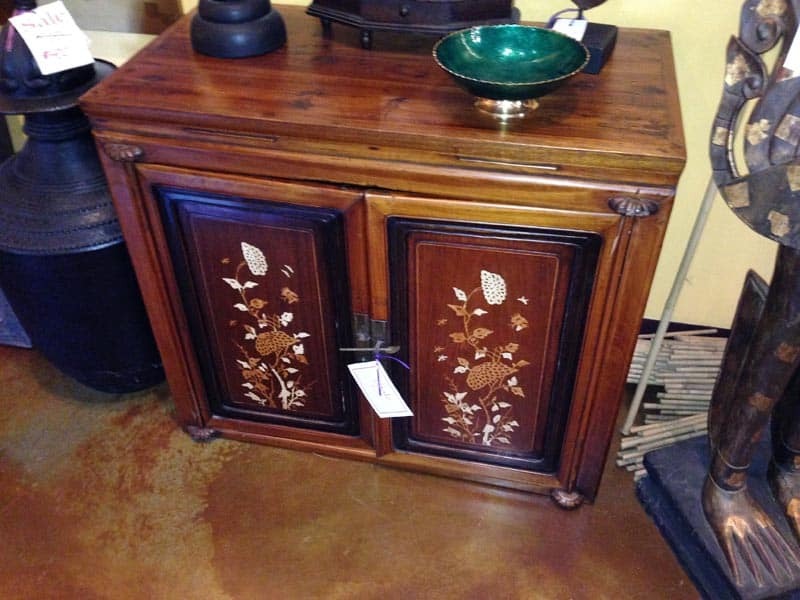 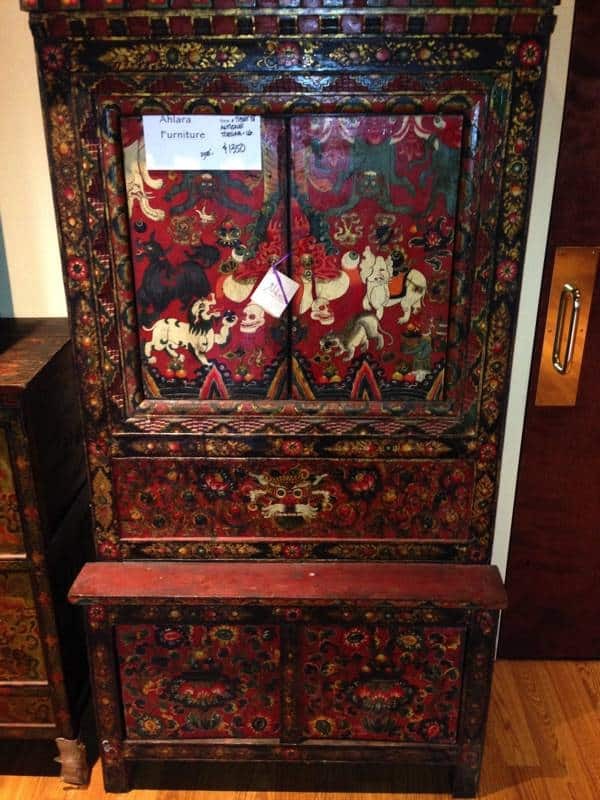 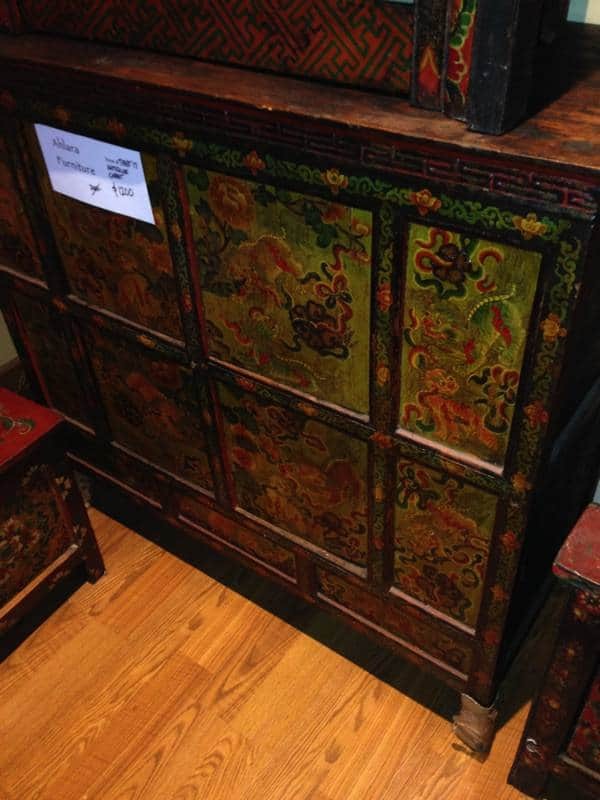 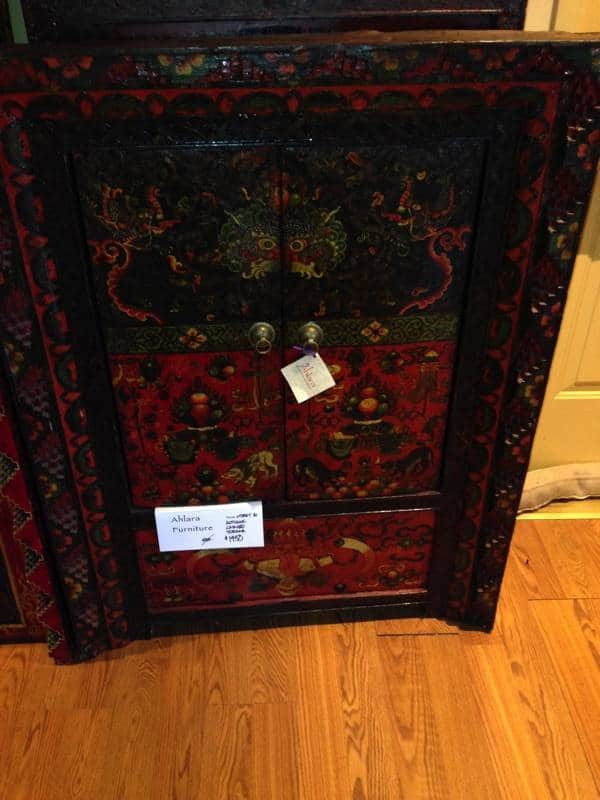 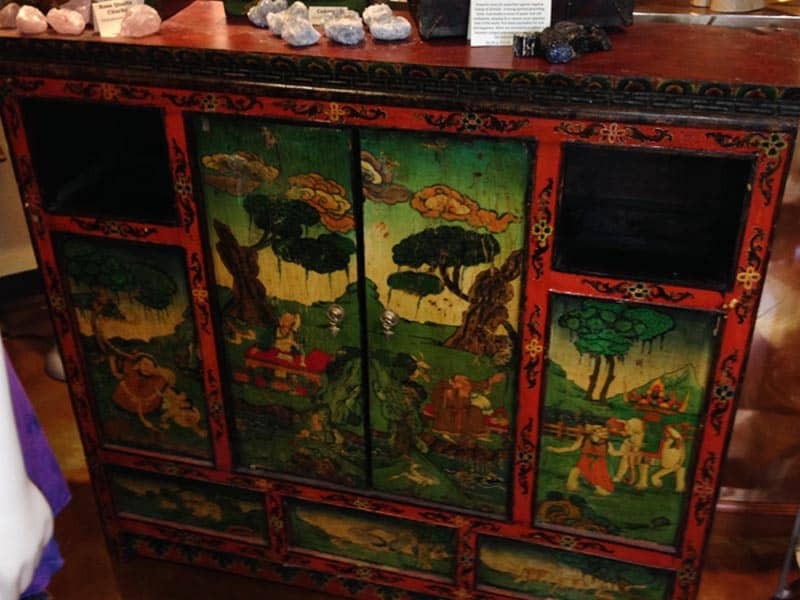 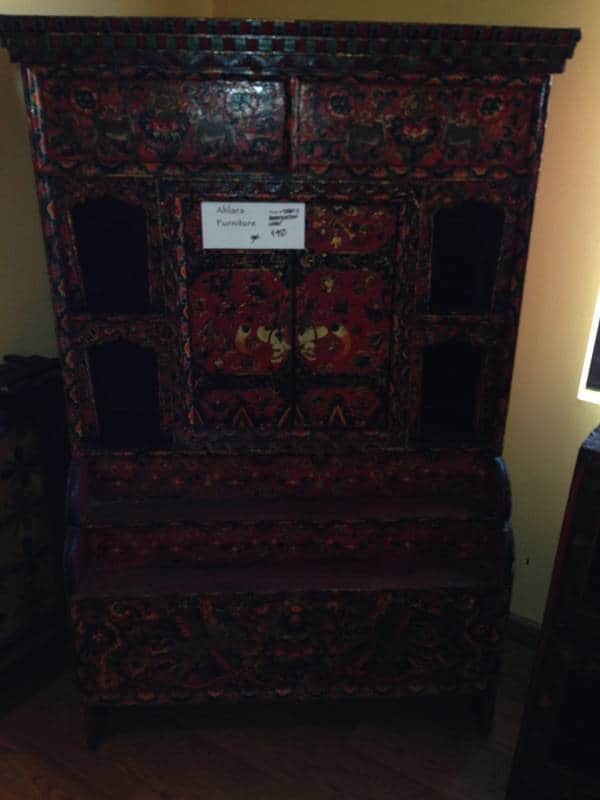 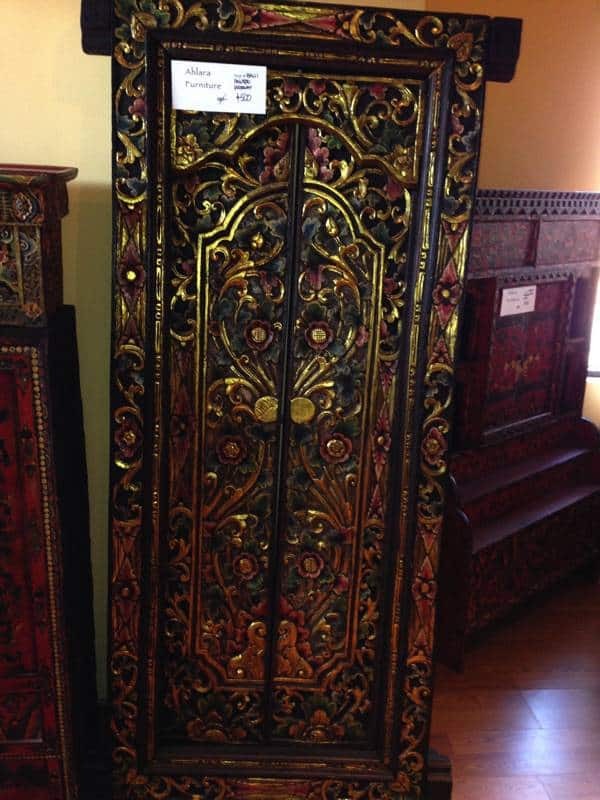 More incredible furniture from Nepal, Tibet, Thailand and Bali. 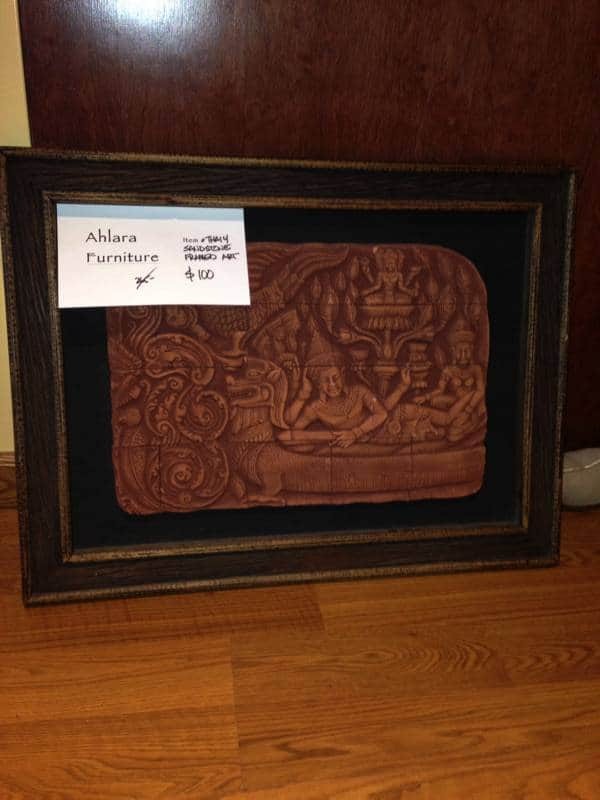 Before these are gone call or visit Ahlara International for below wholesale pricing.